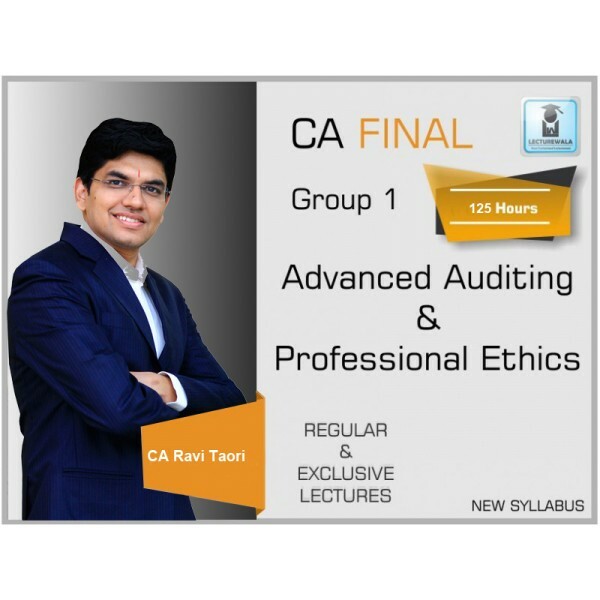 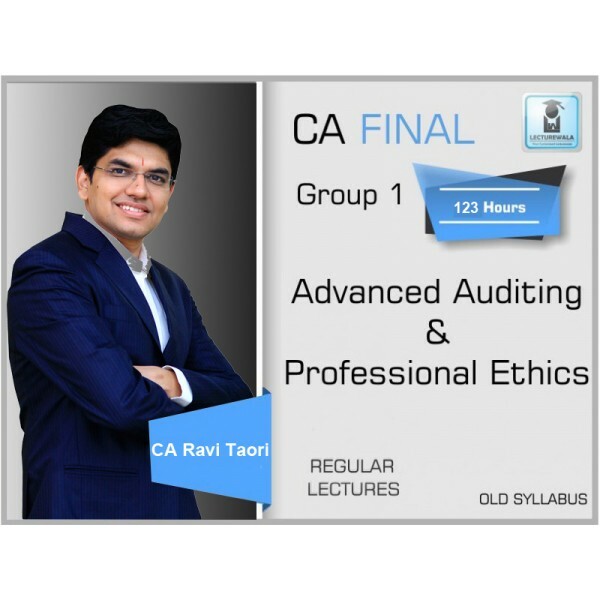 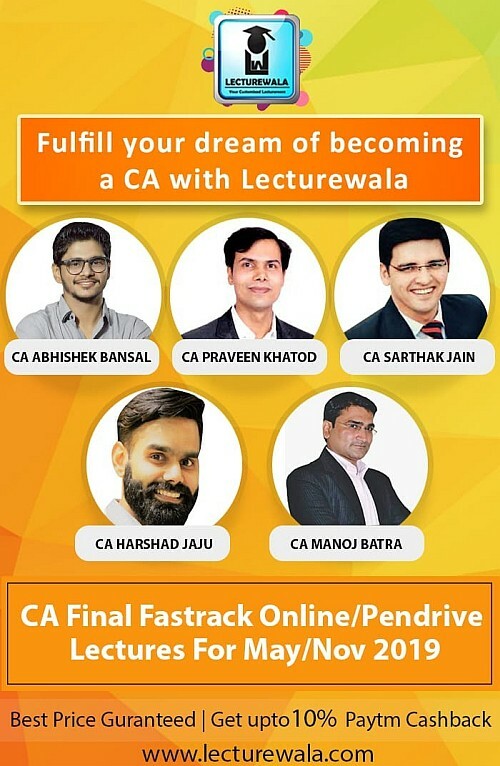 FACULTY NAME CA RAVI TAORI NAME OF INSTITUTE - COURSE CA FINAL .. 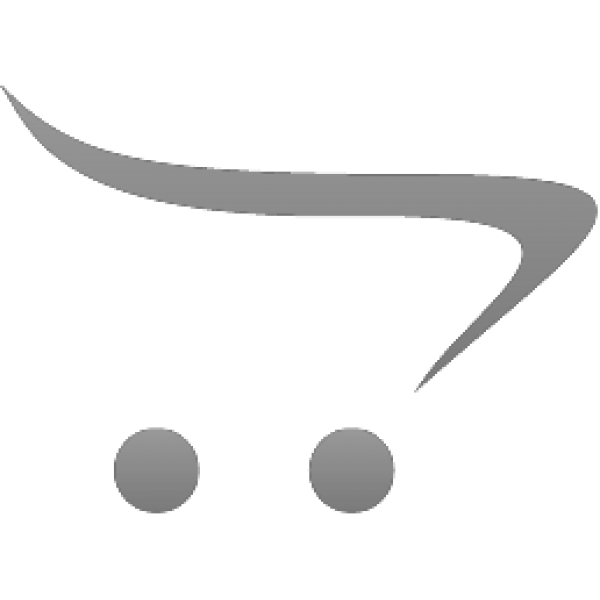 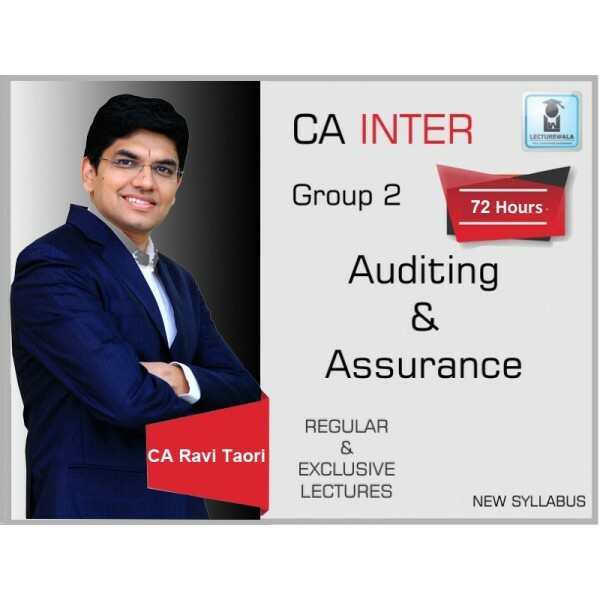 FACULTY NAME CA RAVI TAORI NAME OF INSTITUTE - COURSE CA INTER .. 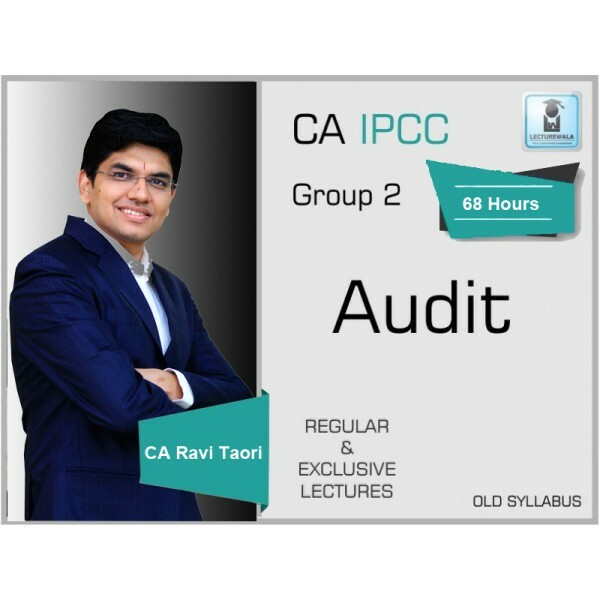 FACULTY NAME CA RAVI TAORI NAME OF INSTITUTE - COURSE CA INTERMEDIATE ..